How do you come down from the high of performing in concert for thousands of adoring fans? 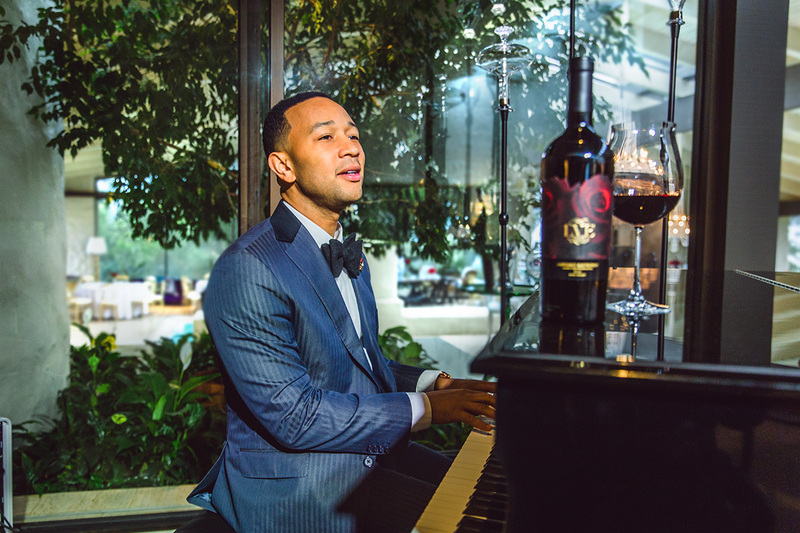 One option available to John Legend is: with a glass of wine straight from his own collection. For the past few years, the Grammy- and Oscar-winning entertainer and philanthropist has been building his namesake winery: Legend Vineyard Exclusive. 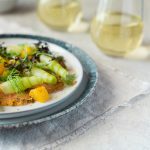 The collection is in partnership with Raymond Vineyards Proprietor Jean-Charles Boisset and includes a cabernet, chardonnay, a red blend, and now a rosé. Legend has been interested in wine for a long time, even before touring allowed him to taste rare varietals from around the world. Turning his hobby into a business venture apparently quenches some of the same thirsts that his other job does. On the eve of his recent performance at a wildlife relief concert, Legend sat down with Fast Company‘s Nicole LaPorte in Napa to talk about branching out into the world of wine for our new video series, Passion Project. New episodes of the series will be available every week on our site and YouTube channel. Have a look at the full video below.